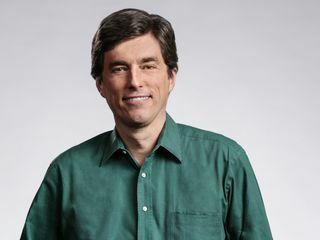 Tim Teter is executive vice president, general counsel and secretary of NVIDIA. He joined the company in January 2017, after more than two decades at the law firm of Cooley LLP. He was most recently partner at Cooley, where he focused on litigating patent and technology related matters. Previous to attending law school, he worked as an engineer at Lockheed Missiles and Space Company. Teter holds a J.D. from Stanford Law School and a B.S. in mechanical engineering from the University of California at Davis.